Together with the Friends of Clark County, Futurewise is appealing Clark County planning decisions that would allow residential, commercial and industrial development to be built on the best agricultural soils in the county. The county's comprehensive planning update expanded the Battleground, La Center, and Ridgefield urban growth areas despite the conclusions in the Clark County Buildable Lands Report that the existing urban growth areas are large enough to accommodate their planned residential, commercial, and industrial growth. The La Center expansion would add 57 acres of agricultural lands of long-term commercial significance to the urban growth area. 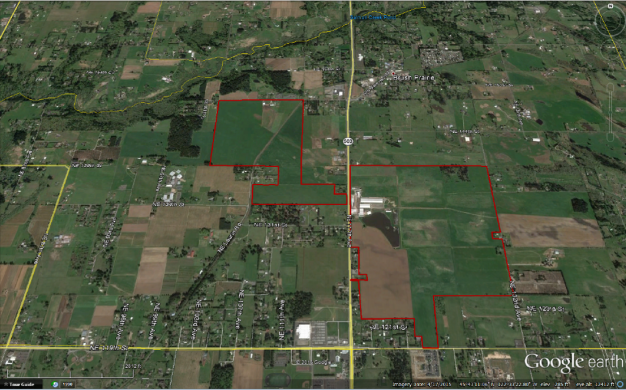 The Ridgefield expansion would add 111 acres of agricultural land to the urban growth area. In addition, the county reduced the minimum lot size and density for its only agricultural lands of long-term commercial significance zone from 20 acres to 10 acres. This will make agricultural land more attractive for rural residential development and increase costs for farmers that want to acquire farmland.